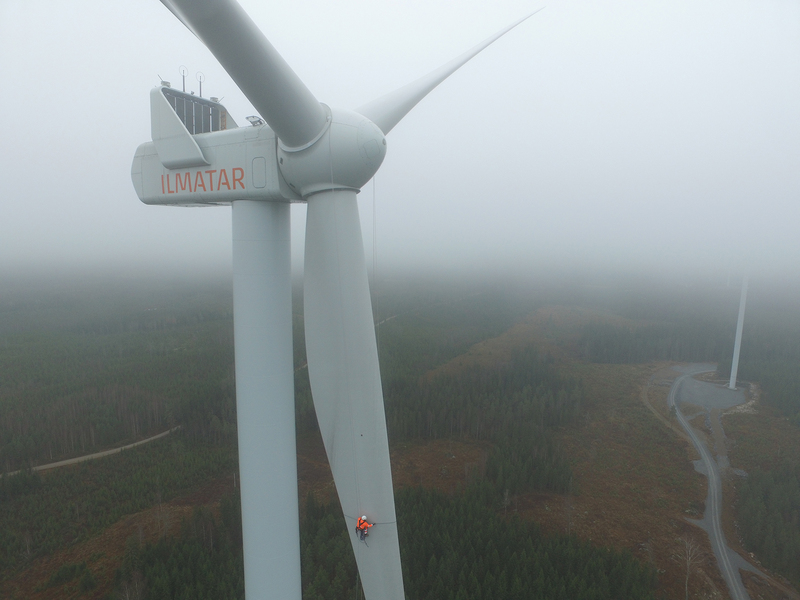 3D Wind Service Oy provides professional services for wind power industry in Nordic and Baltic states. We are best known for our blade repairs, but there is plenty of other works not seen from outside - we are doing scheduled maintenance, on-call duties, repairs, installations and inspections. Our technicians have training needed for the works, up-to-date equipment and several years of experience. 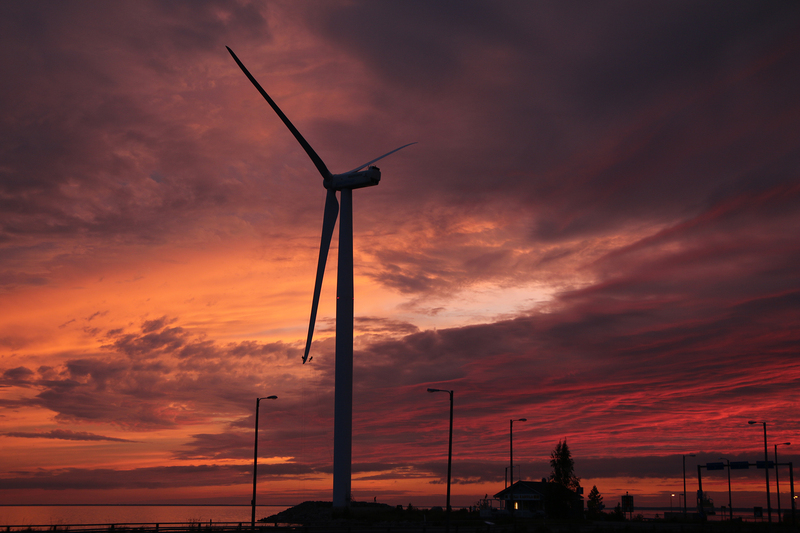 We guarantee our quality and keep turbines running - working blades are paying our salary! Skilled technicians who are efficient, responsible and transparent are needed for high availability. Our technicians are prepared to work long hours under difficult conditions and provide exact information about performed works and findings along the way. 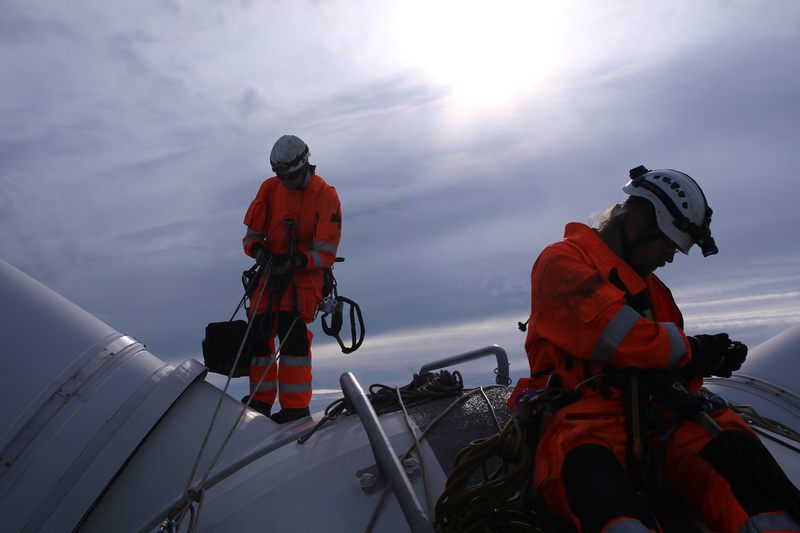 3D Wind Service was established in 2011 and operates in Nordic and Baltic markets. Our main office is in Espoo, Finland and our technicians are located in several locations in Finland, Estonia and Latvia. We are responsible member of wind power industry and we take pride in training our personnel and maintaining our equipment to the highest industry standards. © 2017 3D Wind Service Oy. All Rights Reserved.